150 ac luxury high fence ranch for sale: Turn Key and Ready to move in. 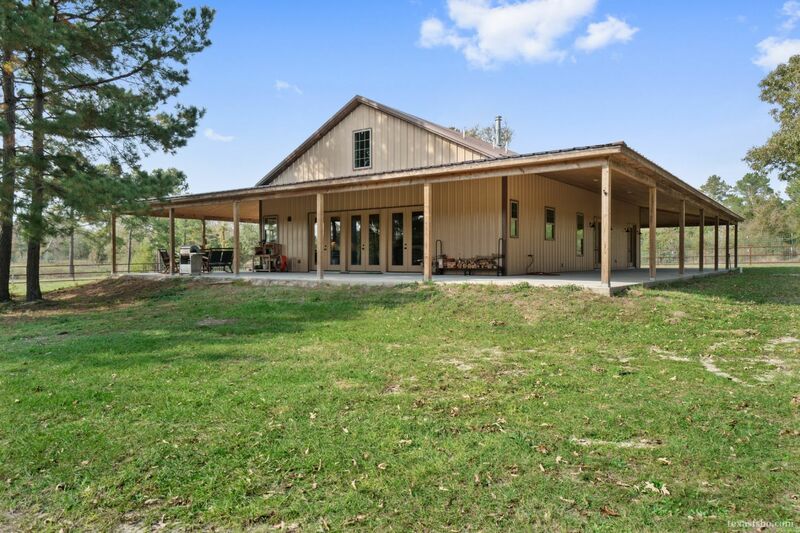 150 ac luxury ranch for sale. This property has it all, to many amenities to list. All the furniture will be sold with the property, along with the tractor and brush hog.